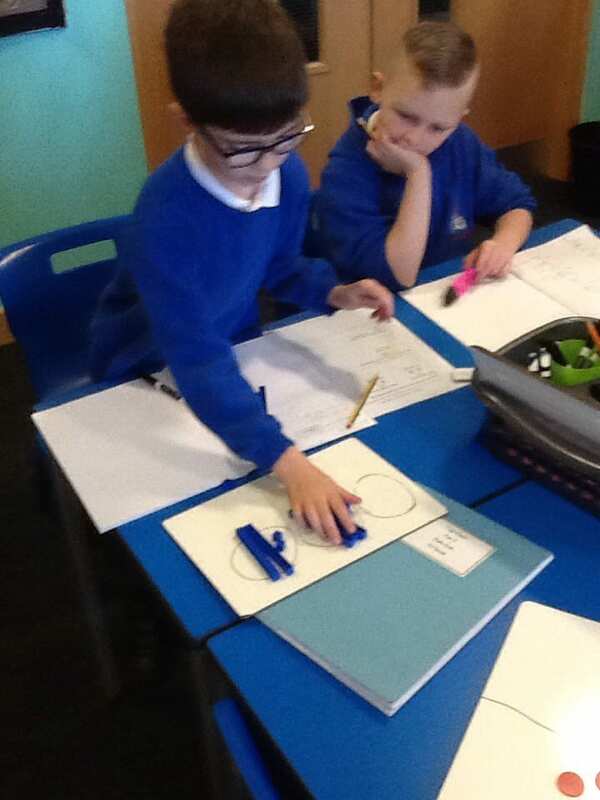 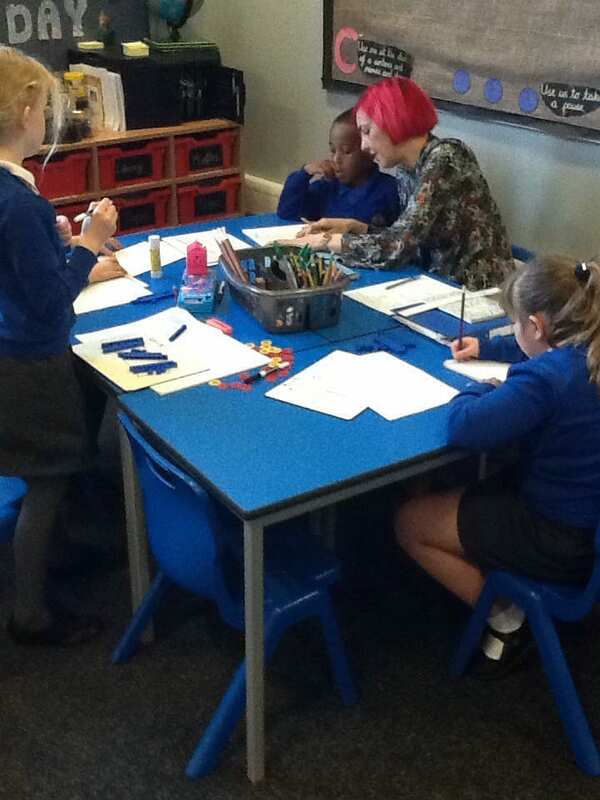 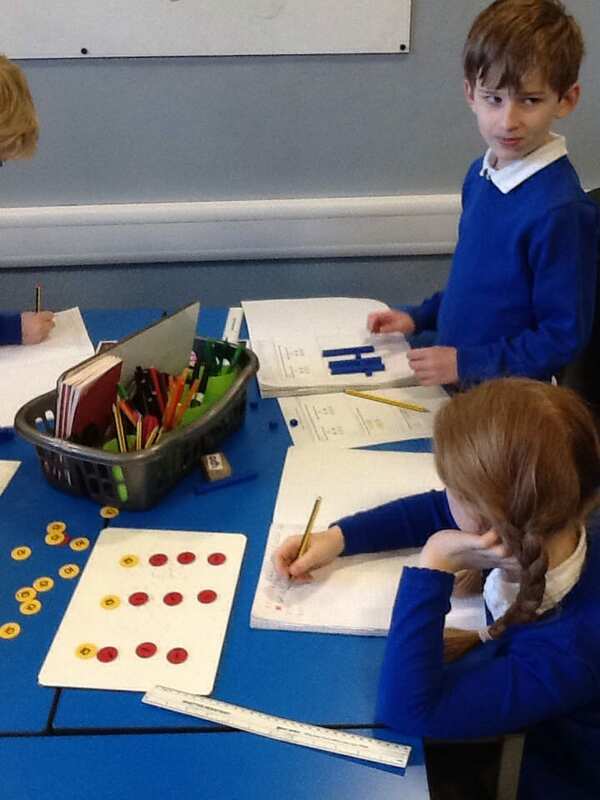 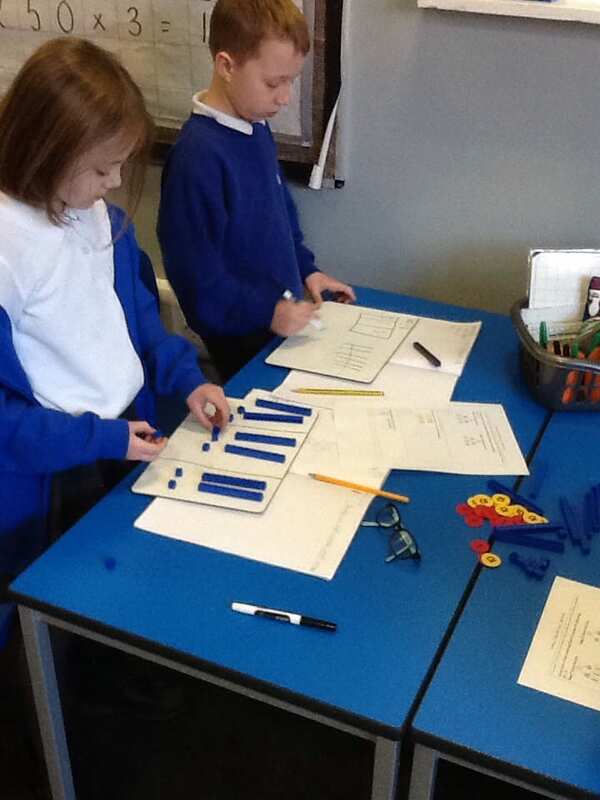 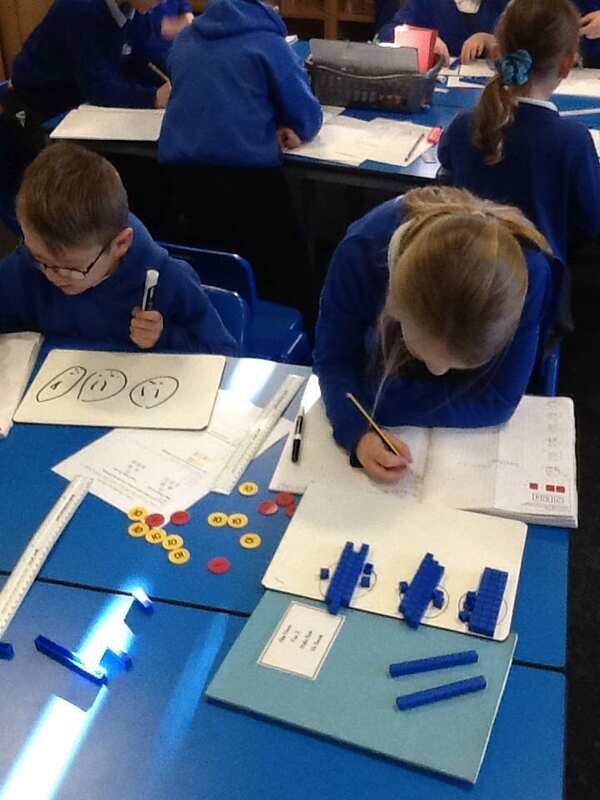 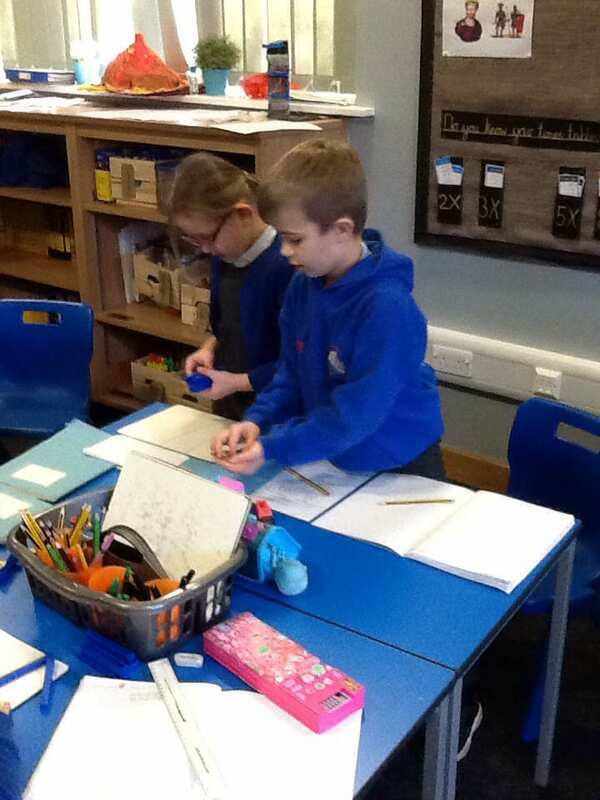 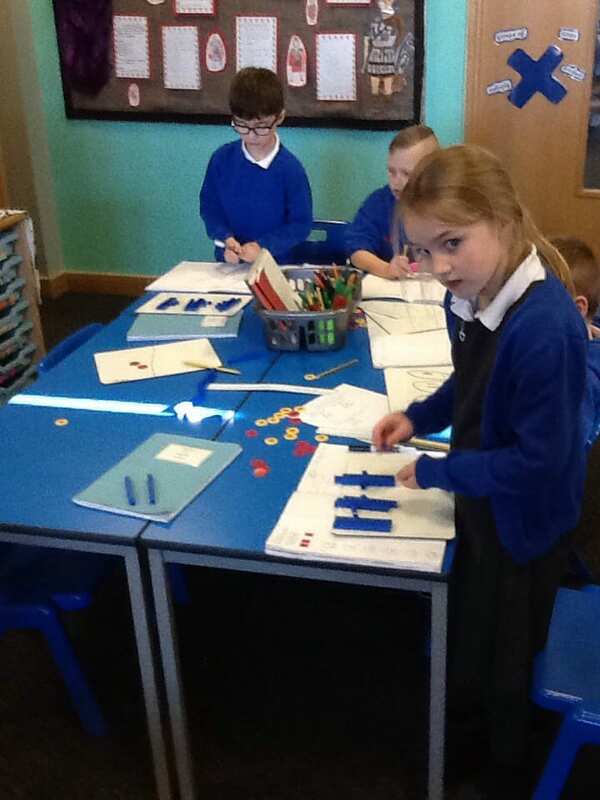 In maths, we have started dividing a two digit number by a one digit number. 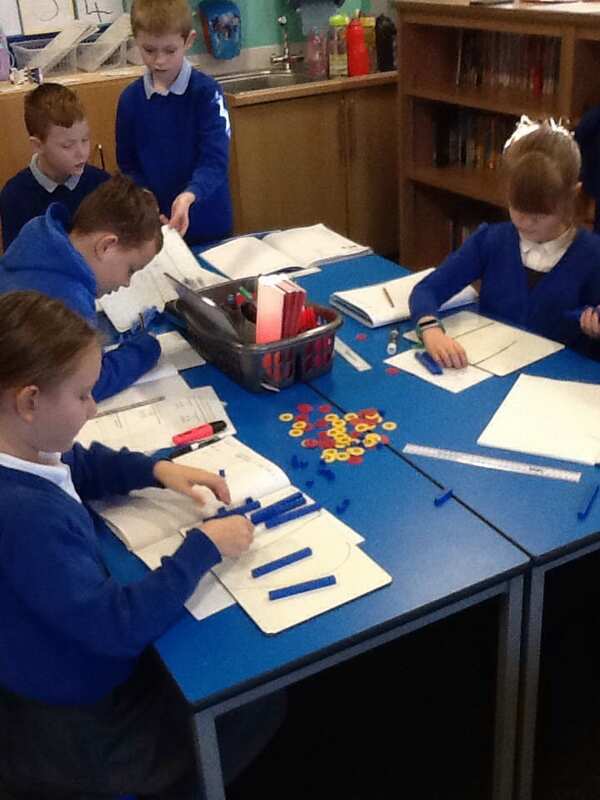 We have used base 10 and place value counters to help solve division questions. 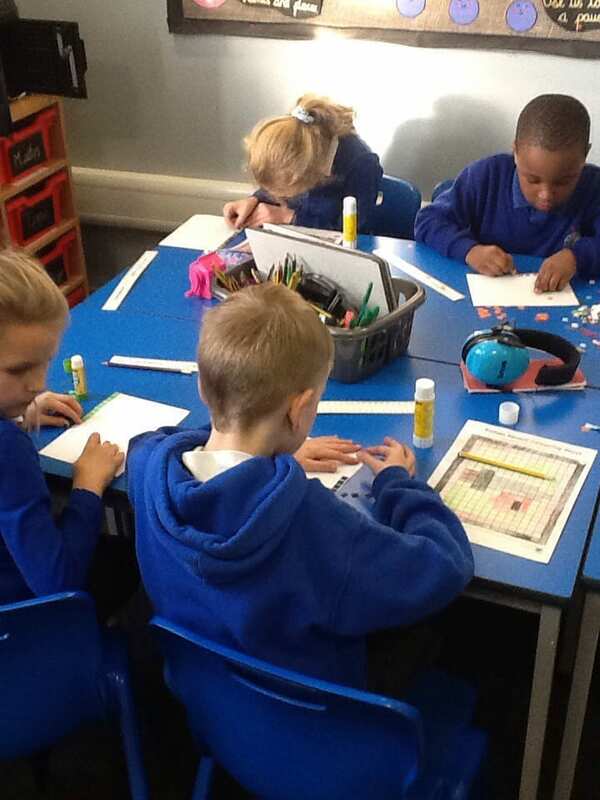 We have started our brand new topic, ‘What the Romans did for us’. 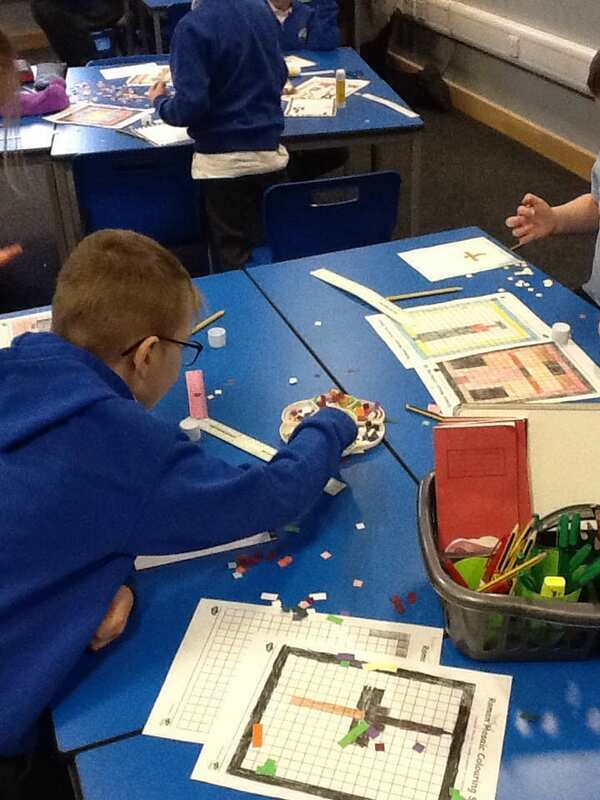 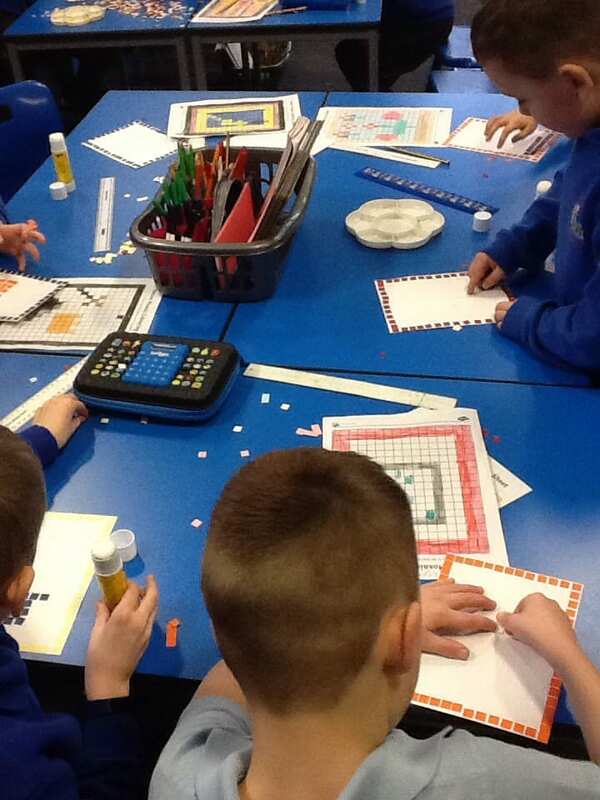 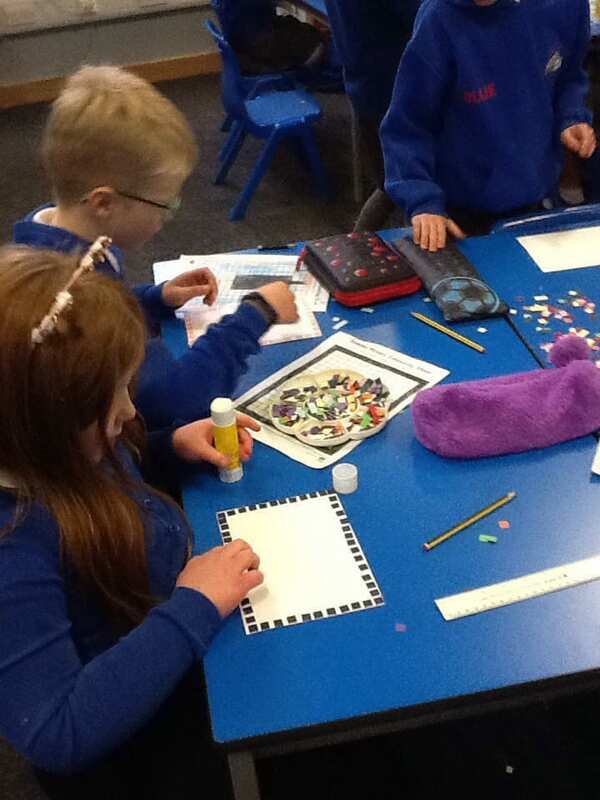 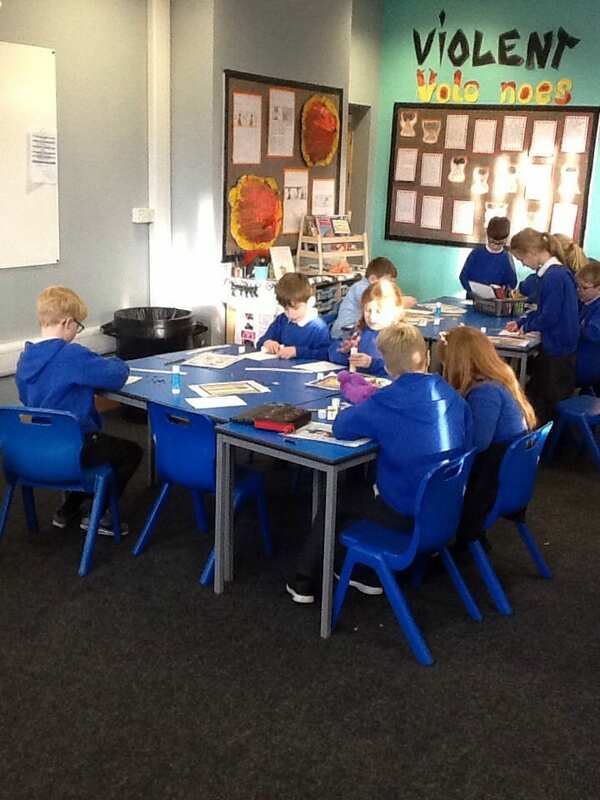 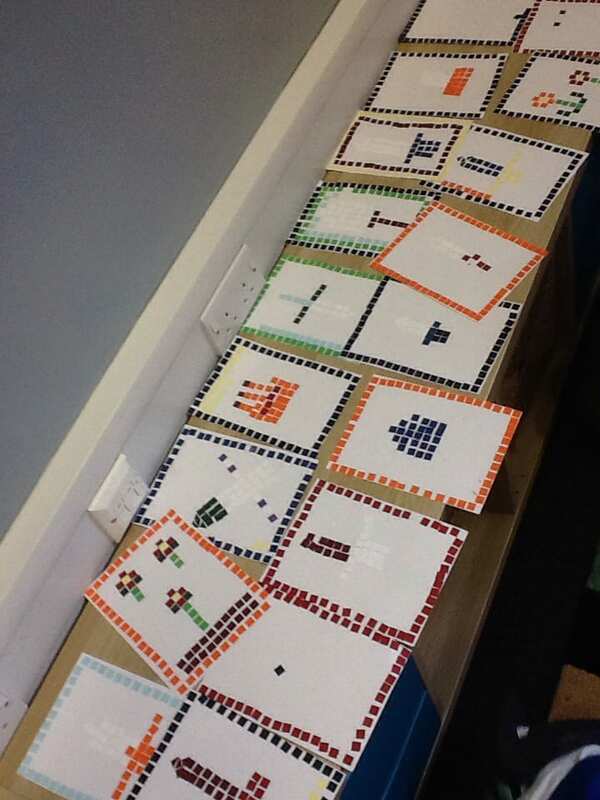 We have been creating our own Roman mosaics for the front cover of our topic books.